Approximately 1 billion pounds of pesticides, herbicides and fungicides are applied each year in the United States, with usage doubling every 10 years. Less than 1% of these toxins applied ever find their way to the target pest. The rest goes into our food, water, air and soil. Pesticides are carcinogens, mutagens and neurotoxins and can damage the immune system and the endocrine system. 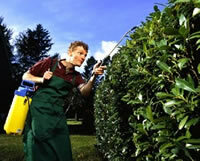 Glutathione may support the body in dealing with pesticides. 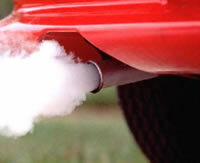 There are nearly 600 million vehicles on the world’s roads poisoning our atmosphere. In some cities like Los Angeles and Mexico City, daily ‘smog’ reports are given in the newspapers and radio stations letting people know how safe it is to go outside and breathe the air. Comparing photographs of the atmosphere over the last 20 years, meteorologists have been able to document a significant toxic darkening of our skies. A thick cloud of poisonous air has settled over the planet, and while it is worse in some areas than others, the atmospheric changes are evident from pole to pole. Add to this the fact that some of us breathe smoke directly into our lungs with cigarettes, and the problem is only compounded. Glutathione may support the body in dealing with these toxins. While moderate alcohol consumption has some benefits, alcohol also has a dark side. In the process of metabolizing alcohol, the liver turns it into acetaldehyde. This is the similar to the toxic fluid that is used in high school biology classes to preserve frogs and fetal pigs for dissection and embalm people. Acetaldehyde is toxic to the body and the faster you detoxify it, the better. Glutathione may support the body in dealing with alcohol and acetaldehyde. Chronic bacterial and fungal infections in our intestines release their poisonous metabolic end products directly into our bloodstream. These toxins are carcinogenic and can also cause mood and memory disorders. Further exposure to mold toxins in our food supply and breathing air from mold infested buildings makes for additional exposure. Glutathione may support the body in dealing with these toxins. While glutathione (when assisted by glutathione-s-transferase) may support the body in dealing with toxic metals like mercury, lead and aluminum, it is far more valuable in its potential to support the body in dealing with toxic chemicals. Consider using EDTA to support the body in addition to Xenoplex when dealing with toxic metals. In this way, the glutathione is then freed to focus on supporting the body in dealing with toxic chemicals. Chemical detoxification has three phases. In Phase I, cytochrome P450 enzymes attach polar groups onto toxins so that compounds in Phase II have a place to react with. These reacted toxins are then be escorted out of the body in Phase III. 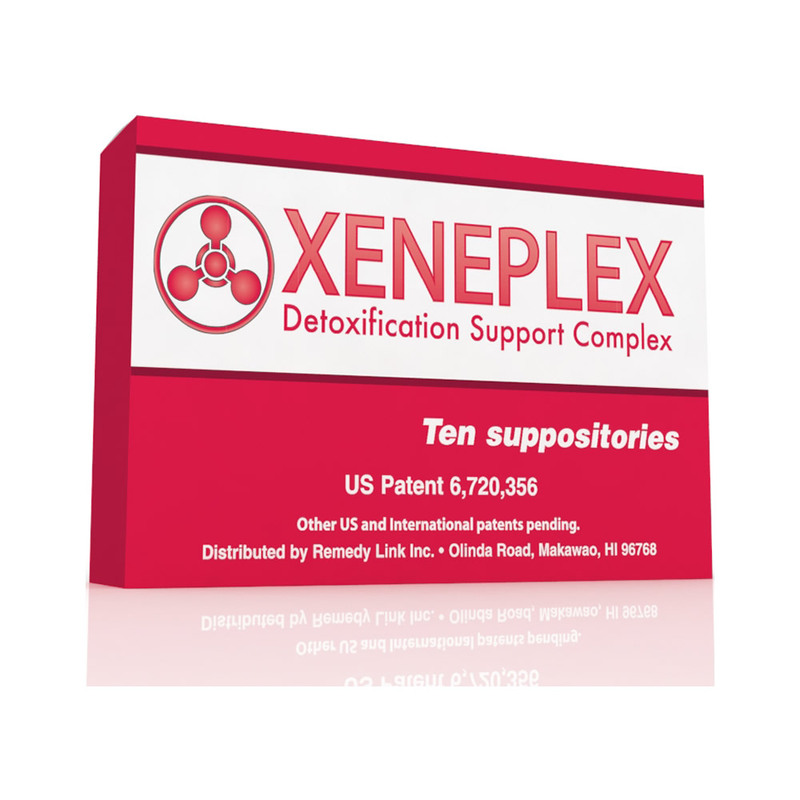 Phase I may be supported by rectal coffee (Xeneplex) and oral bitters (Zoiben). Phase two requires compounds like glutathione, sulfur and glucuronic acid (all found in Xeneplex). 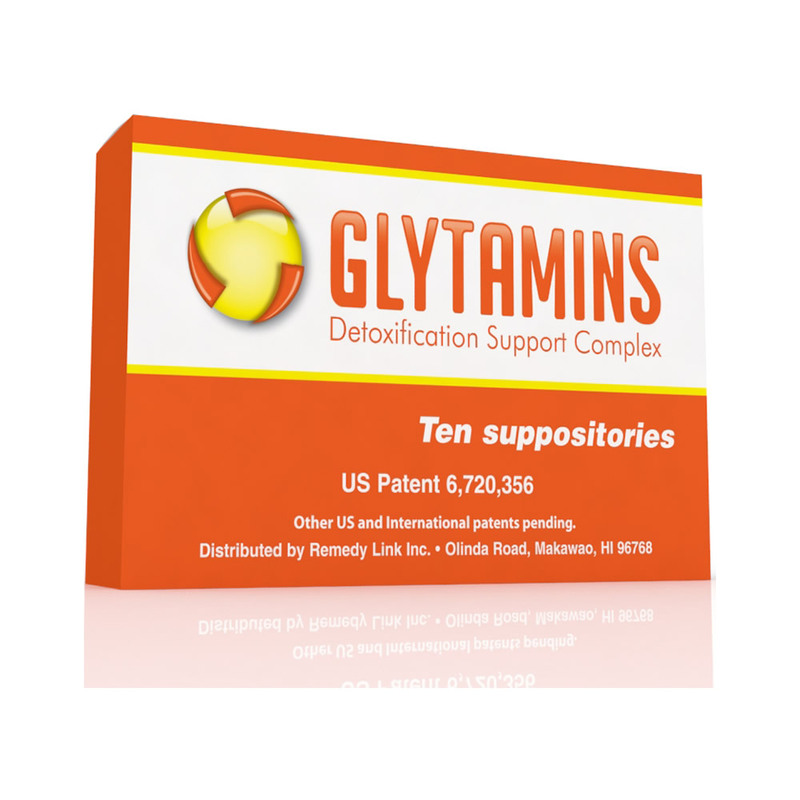 Phase III requires good kidney and liver flow (Glytamins). Phase I temporarily renders toxins more toxic which is why rapid Phase II completion is so important. Additionally, Phase I generates a lot of free radicals so a good antioxidant (Rejuvelon) may be appropriate. Ingredients: A proprietary blend of organic free trade coffee, reduced glutathione, MSM, glucuronolactone, pantothenic acid, and magnesium di-potassium EDTA in a base of organic cocoa butter. You can learn more about Xeneplex in the Videos section of this website. Efficient Phase 3 detoxification requires a gallbladder free of bile sludge and gallstones before mobilizing liver toxins. Consider adding Glytamins to your protocol. In the time between phase 1 and phase 2 of chemical detoxification, free radicals are created. 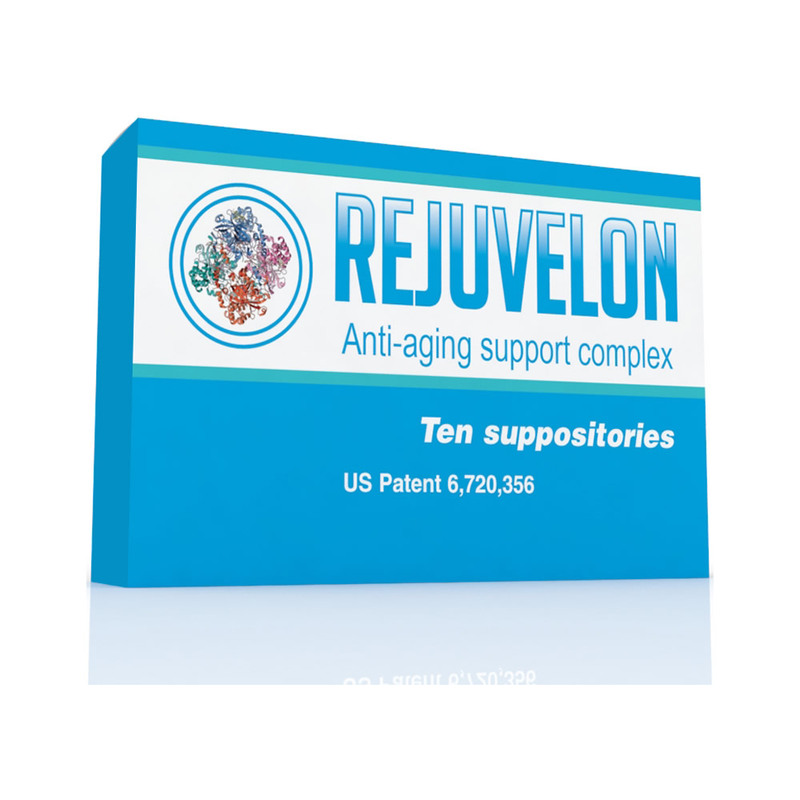 Consider adding Rejuvelon to help neutralize any free radicals created during this time period. Bitter flavors tell the liver that plant toxins are in the diet. This upregulates liver detoxification. The removal of bitter from our diets means our livers never get the ‘detox’ signal. Modern toxins are not bitter so we become more toxic with less detox response. 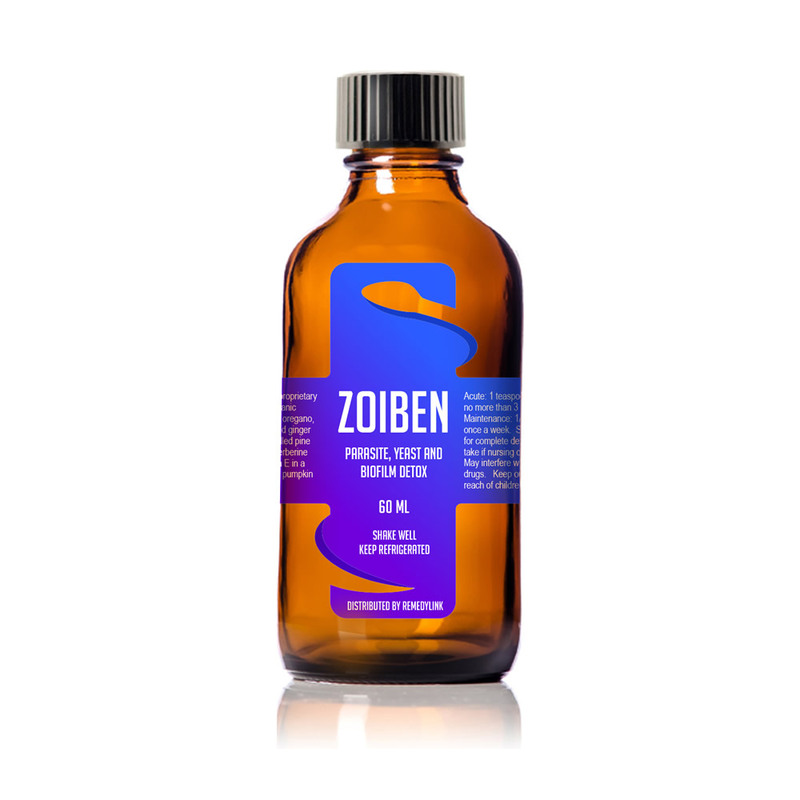 For these reasons, you may wish to consider taking Zoiben to trigger the T2R bitter receptors. Information on this site is provided for informational purposes only and is not meant to substitute for the advice provided by your own physician or other medical professional. Statements on this website have not been evaluated by the Food and Drug Administration. These products are not intended to diagnose, treat, cure, or prevent any disease.